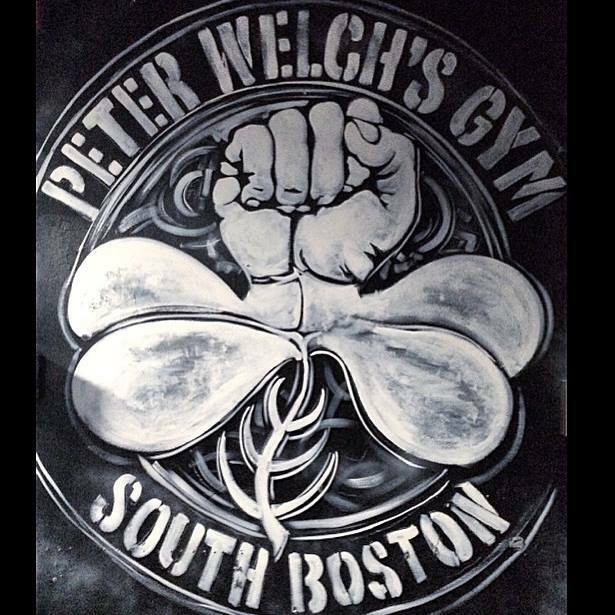 Peter Welch’s Gym is consistently one of the best-reviewed boxing gyms in Boston. The gym is known for it’s friendly, welcoming, and highly-skilled staff. Every time members come to the gym, they experience Peter Welch’s Gym Three Cs: Coaching, Conditioning and Confidence in a community and friendly type environment.